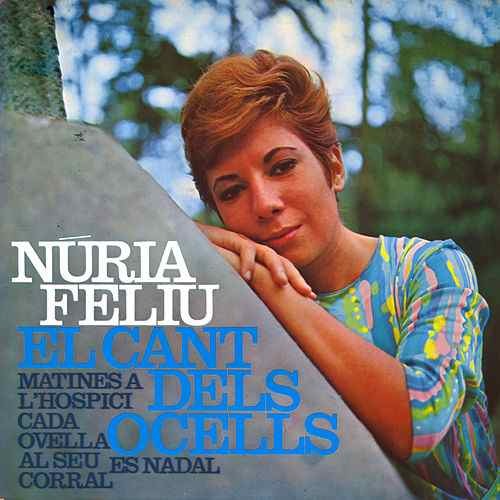 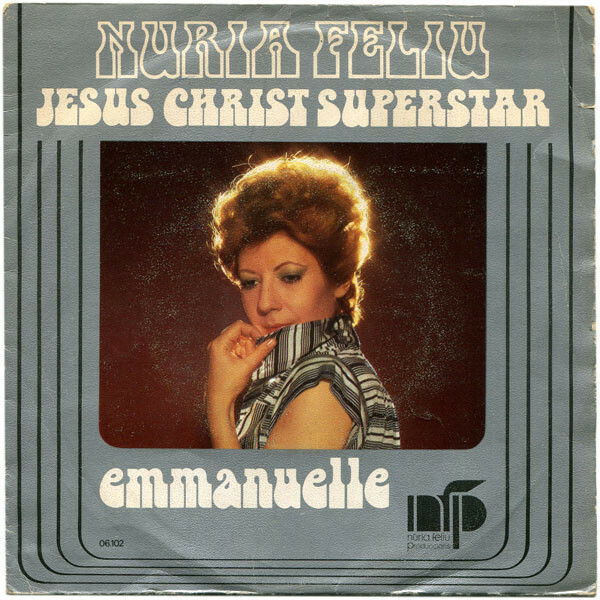 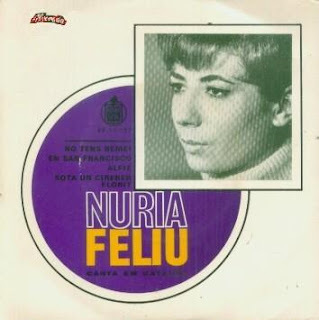 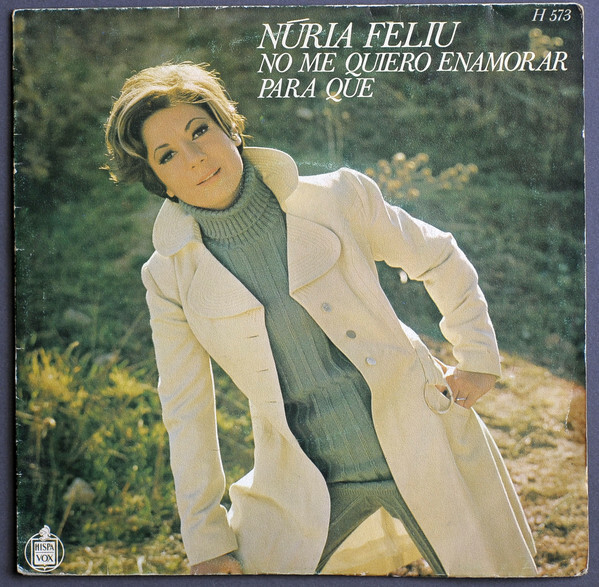 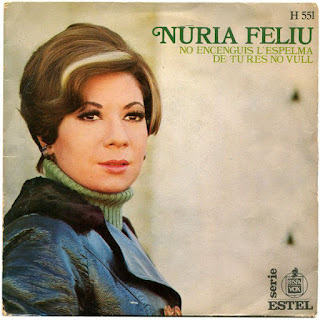 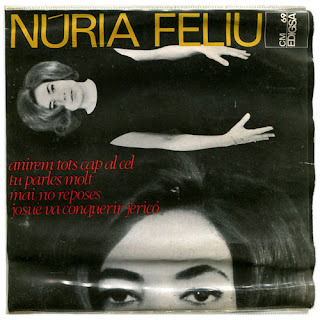 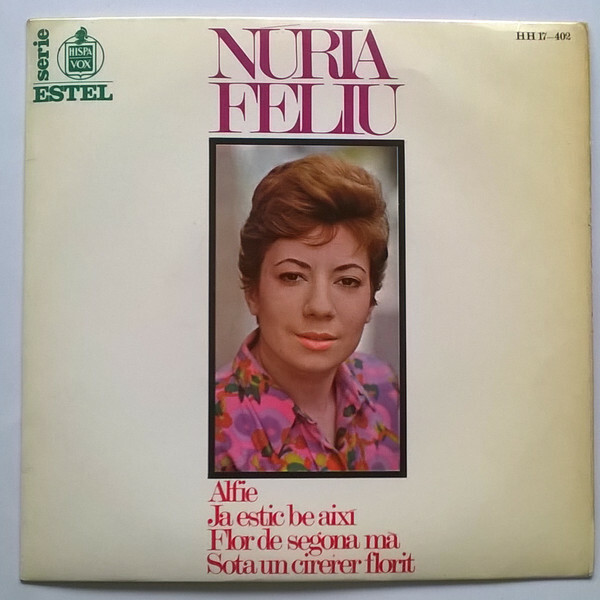 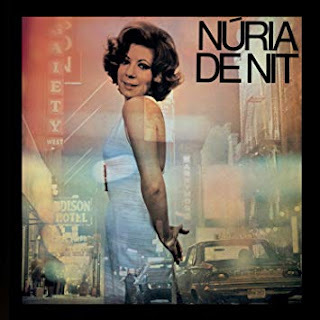 Here are 2 great standards sung in Catalan by the great singer Núria Feliu. 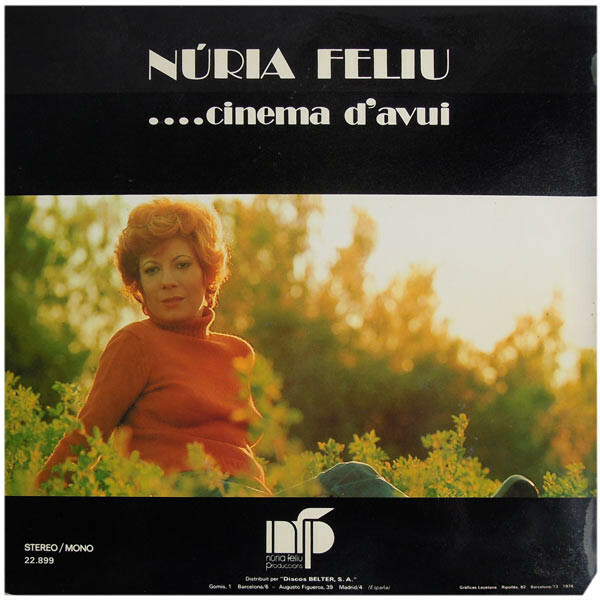 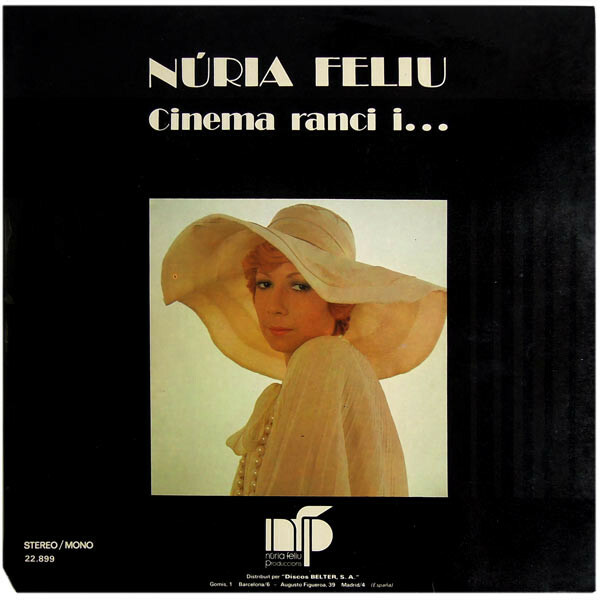 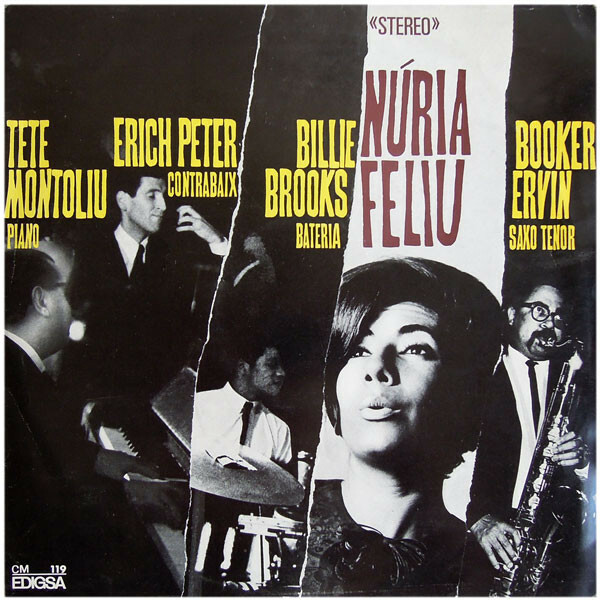 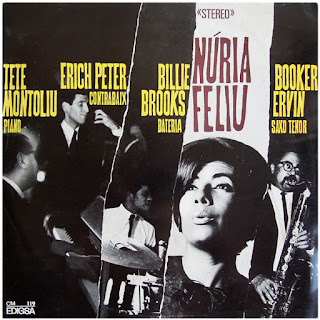 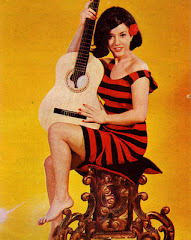 Núria Feliu (born in Barcelona in 1941) is a Spanish singer in several genres of popular music and also an actress. 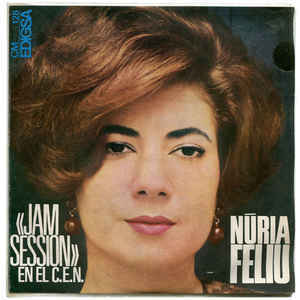 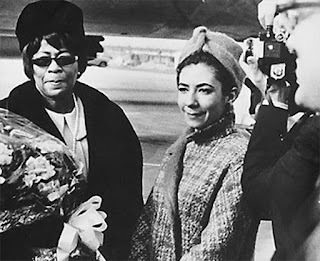 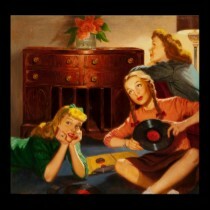 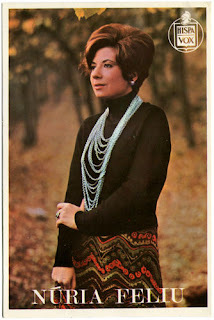 She debuted in 1965 and has made several albums of popular Catalan songs, jazz, boleros. 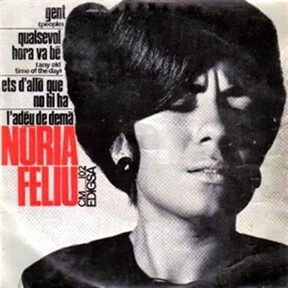 He has popularized North American standards, country and jazz songs in Catalan, she has also interpreted songs of Catalan film soundtracks, being a pioneer in the introduction of the Catalan language in some of these styles. 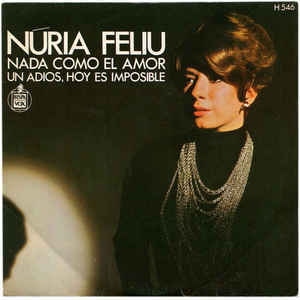 On October 9, 2011 at the Gran Teatro del Liceo in Barcelona, ​​Núria Feliu celebrated 50 years of career. In 1976 she was awarded the Popular Culture Prize by the Ministry of Culture, in 1979 the Medal of the Catalan Circle of Madrid, in 1985 the Creu de Sant Jordi, in 1990 the Sant Jordi Award for Cinema. In 2008, the City Council of Barcelona awarded her the Medal of Honor of Barcelona.